If your son or daughter is away at college, no doubt you are always missing 'em! Show them how much you care with a gift basket from O'Goodies! Send them a Snack Attack for those late-night munchies! 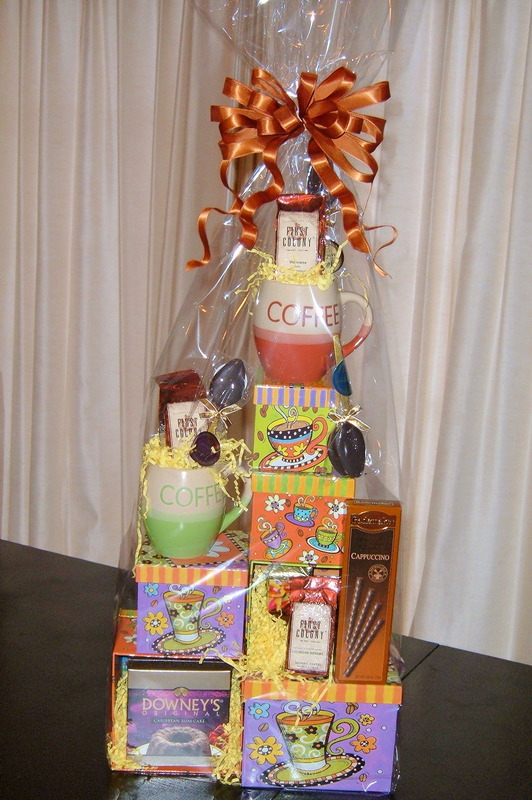 Or maybe they're in need of some caffeine to keep up with those all-nighters - send them a coffee and tea gift basket! Comfort food is always a favorite - your student would LOVE some cookies and hot cocoa! Birthday away from home? 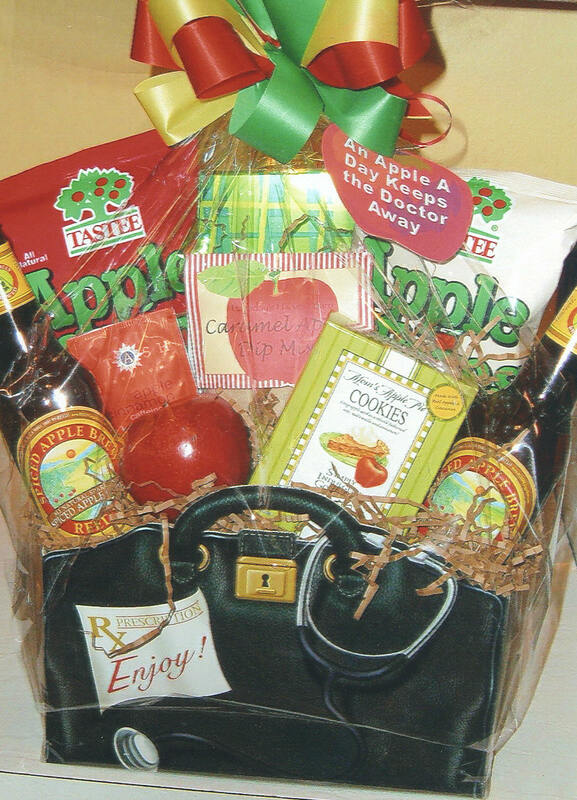 We'd love to customize a birthday gift especially for the college kid in your life! Or satisfy their sweet tooth with a Candy Bouquet! 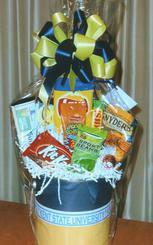 We're happy to customize the gift for you - in college colors, or with their name, special contents, whatever you'd like! 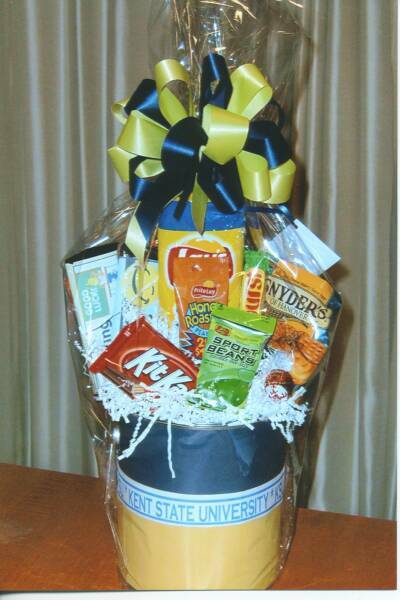 Give us a call today - we hand-deliver to all the major colleges and universities in the Cleveland and Akron areas! Gifts for students at out-of-the-area colleges are shipped via FedEx, in boxes sized so that the student can actually carry them across campus!